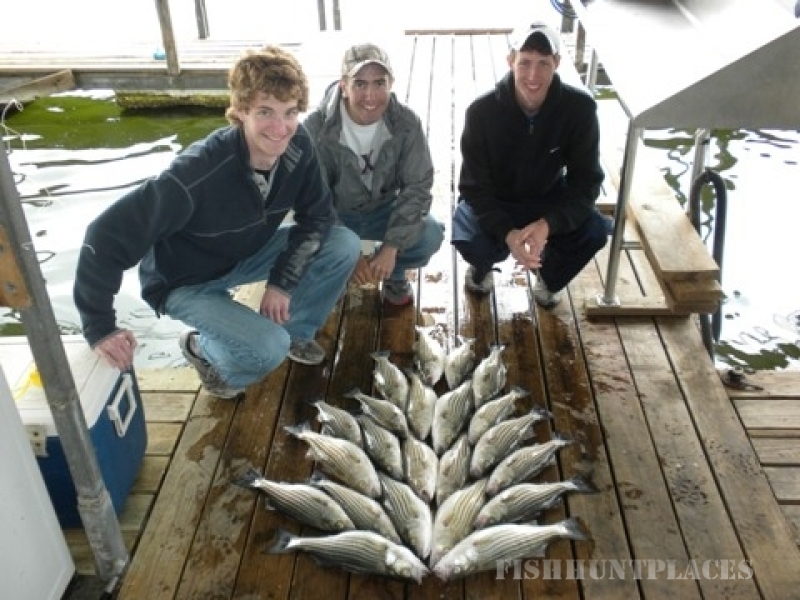 Fishing in United States Texas Stripers Inc. 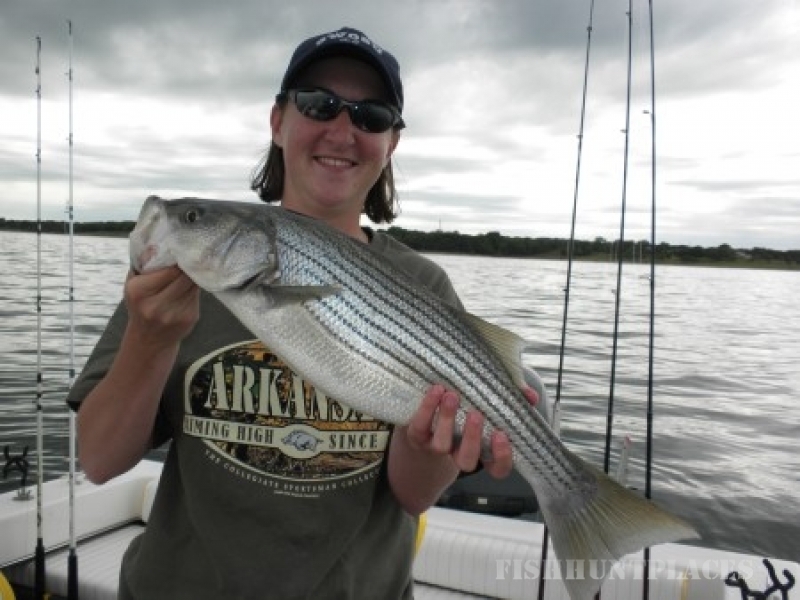 Fishing in : United States : Texas : Stripers Inc.
Stripers Inc. is a family owned fishing guide service on Lake Texoma. Our mission is simple, to treat our customers like family and provide them with the best experience possible during their time with us. 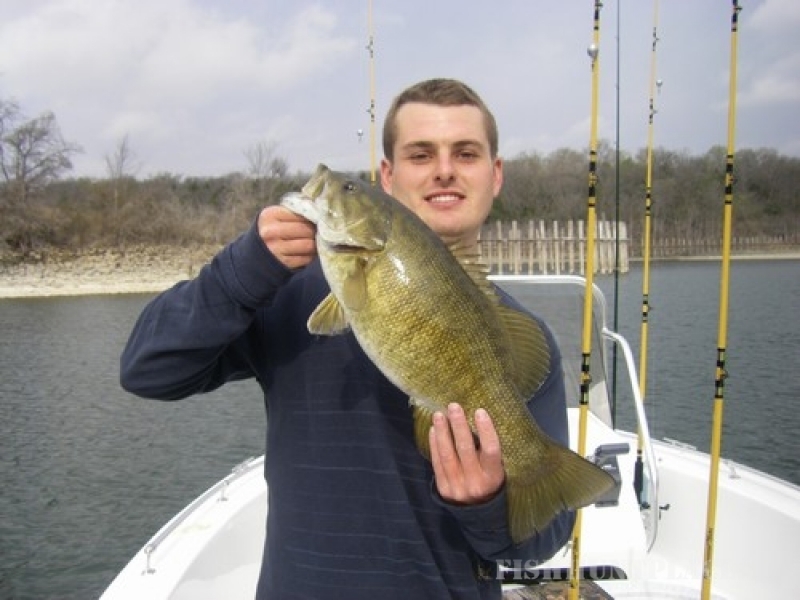 We know that fishing is about more than just catching fish, it’s about having a good time in the presence of friends and loved ones while enjoying your time on the water. I am here to share in that experience, not just to put you on the fish. You will not be rushed back in if a quick limit is caught. You have a minimum of 4 hours to spend on the water which you can spend any way you choose, whether it is fish or swimming on the beach, it’s your time. To ensure the best experience possible we enable our clients to set their own rates based on what they feel the trip is worth at the end of the day. After your trip, your catch will be cleaned with the red meat removed at no extra charge. No worries, no expectations just fishing and having a good time.